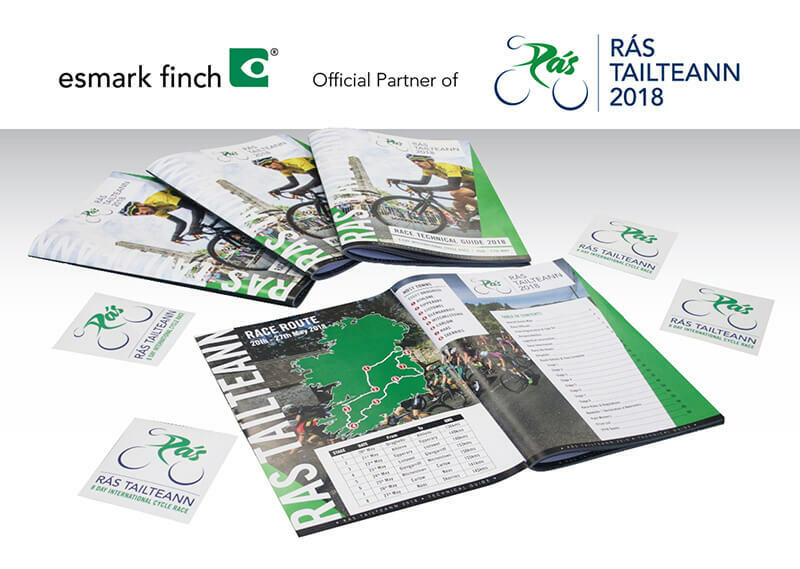 Esmark Finch has a long association with the Rás and with this years rebrand from An Post Rás to Rás Tailteann we have been thrilled to row in behind the event. The race is Ireland’s number one competitive cycling event each year in May. Rás Tailteann began in 1953 and has been held every year since. 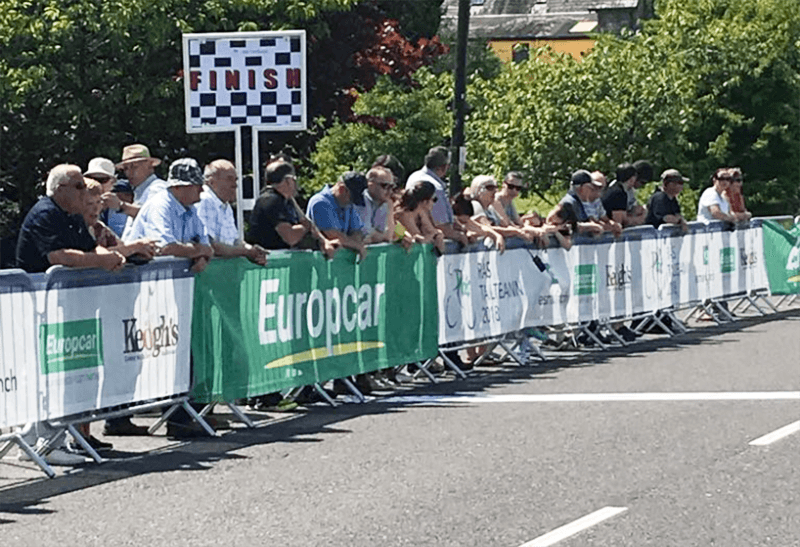 It is one of Ireland’s top sporting events, bringing world class sporting cycling action to Ireland’s Roads and is the largest cycling event on the national cycling calendar. The 2018 Rás has been a thrilling journey with a spectacular finish. After eight days of fierce intensity, climbing and twisting up and down 1,169km of Irish terrain, it all came down to a mere second. Just one second. Luuc Bugter who retained the Esmark Finch sponsored Green Points Jersey throughout the race clinched victory, making it an unforgettable end to an incredible week of racing. Our role as an official race partner has ensured that every business unit within the organisation has an additional “Rás” workload. Our Design studio Art Box delivered all the creative content for everything from the stage end podium design to the manuals used by the race officials and riders. The Smart Impressions team delivered the print required for over 400 meters of the stage finishes, technical guides for all the circa 180 riders and much more. 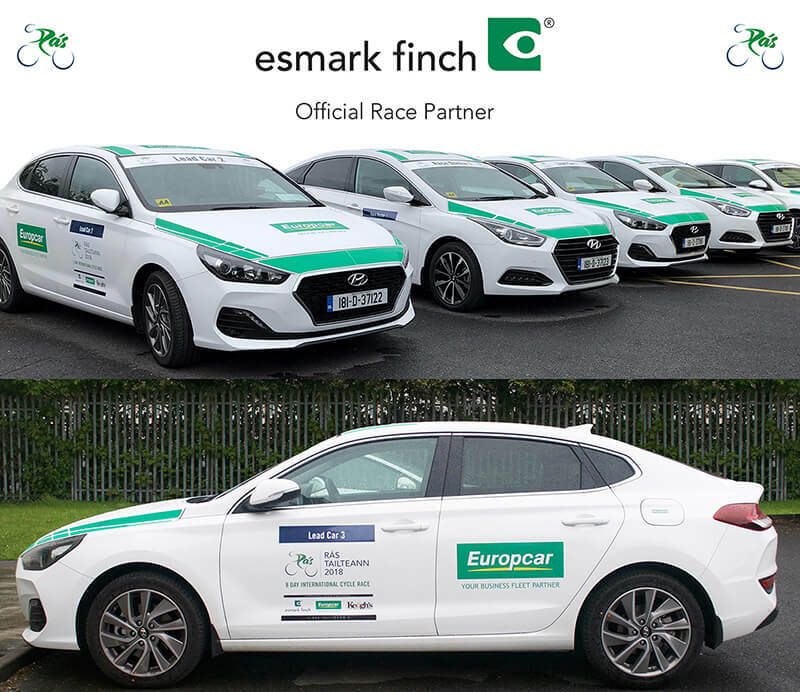 And our High Visibility team delivered over 19 fully customized and branded race vehicles which were commissioned by Europcar, another race partner. 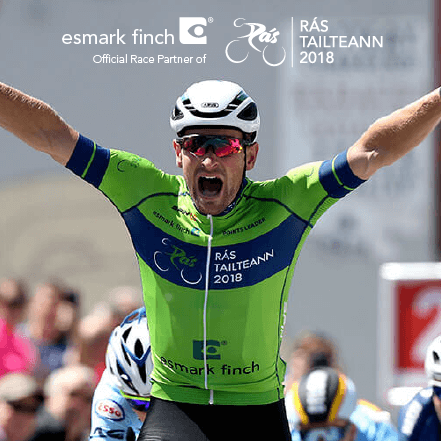 In 2018, when Rás Tailteann approached Esmark Finch we knew this was a great fit for our organization. We had internally all the business units which could help deliver Rás 2018 successfully. In addition, we were delighted to announce that Esmark Finch was the proud sponsor of the Green Jersey. The Green Jersey is the second most important Jersey on the road during the cycle race. The holder of the Jersey is the rider with the highest “points” on the road. Whereas the “Yellow” Jersey is the fastest rider on the road on time. 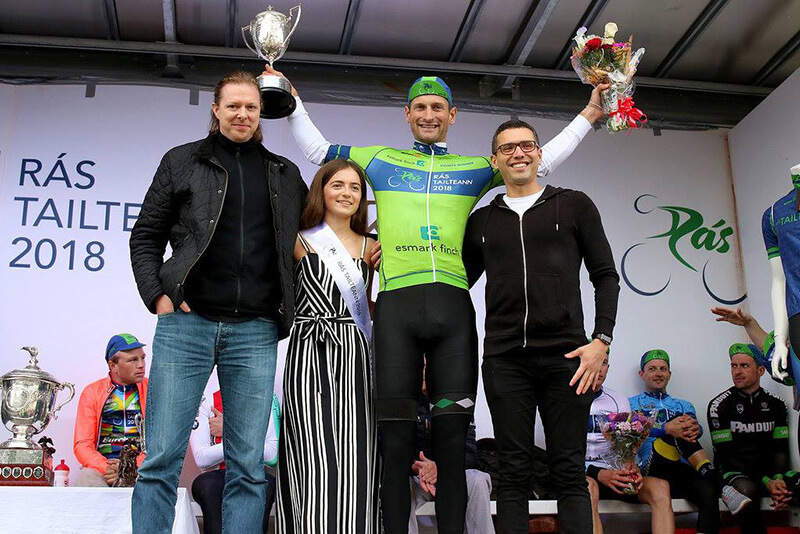 And it was a proud moment when Luuc Bugter of Delta Cycling who retained the green jersey throughout the race went on to be the winner of Rás Tailteann 2018. After 65 years of racing Esmark Finch are so proud to be associated with this Irish legend. The Rás with its many guises has continued to deliver a race that at its core seeks to pit native Irish teams against world class international teams. Everyone at Esmark Finch would like to thank all involved with the Rás. Despite the obstacles at getting this years Rás going, it went off spectacularly and we are very happy to be partnered with such an iconic Irish sporting event. Rolando and Darragh from Esmark Finch presenting the winner Luuc Bugter at the end of stage 8.